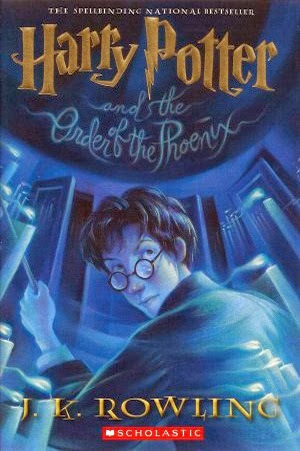 I'm using the Order of the Phoenix as my image since it's the last one I finished, but this entire series has blown me away. Jim Dale narrates, and everything you have heard about how amazing he is? It's all true. 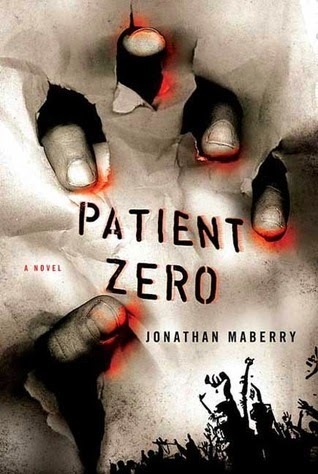 Even if you've already read the series, it's worth listening to it again on audio. There aren't enough raves in the world to do it justice. I still haven't gotten around to watching the show yet, but I really enjoyed the first book of the series. I think the narrator did a fine job with it and loved the quirky cleverness found in Dexter's mind. This series also made my list for speculative fiction. I'm currently enjoying a bit of a refresher of the first three as Luke recently got into the series on audio as well. Non-fiction has to be particularly interesting to keep me going in audio format, and this one was one of the few that worked for me this year. 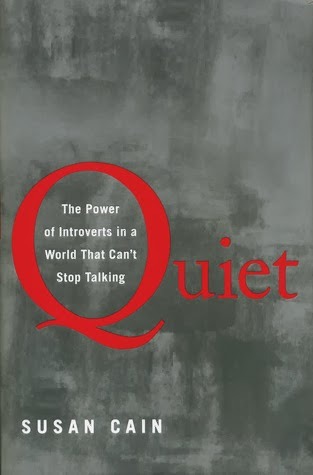 The subject was obviously of interest to me, since I consider myself an introvert, but I think the author and narrator both worked well together to make this book interesting on a variety of levels. Tenth of December was the first book of short stories I listened to on audio, and, to be honest, I wasn't sure if I'd enjoy it. Saunders proved to be the perfect introduction to the genre on audio book though and I was blown away by this collection. The other work of non-fiction on my audio list for the year, I Wear The Black Hat is a collection of essays centering around the theme of villains. Klosterman is known for his essays and these don't disappoint. 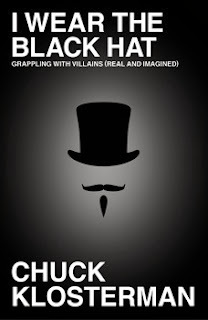 He also does his own narration for the audio book, which made it twice as enjoyable. I too am an introvert. I've heard good things about Quiet, so that is on my to-read list. I'm hoping it can help me either understand the way I am or help me become an extrovert. Not possible IMO. LOL! It won't make you an extrovert, but it will DEFINITELY help you understand and appreciate the way you are! I'm so excited to see this list so I can figure out what's going in my audiobook queue. 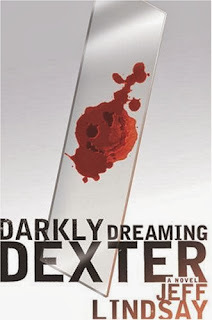 I LOVED the tv show Dexter, so it would be awesome to experience the audiobooks. 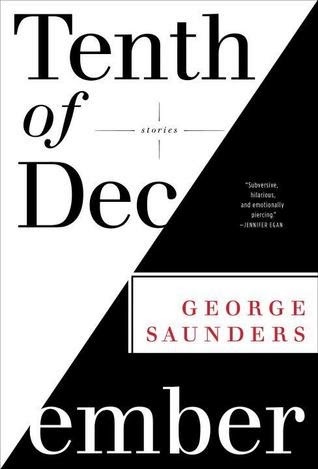 And I just put Tenth of December on my reading list. I haven't listened to short story collections on audio - I was thinking I wouldn't like it, but I'd love to give it a try. 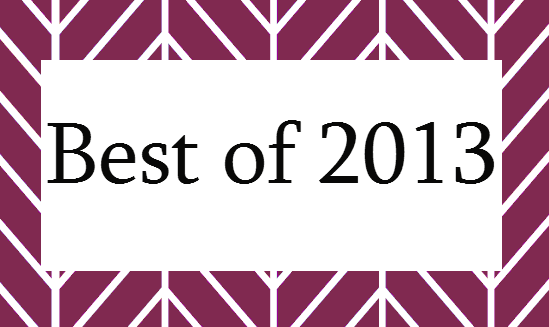 I'd love to hear what you think of Tenth of December when you read it! Love audio.. Harry Potter, and Quiet.... fantastic!